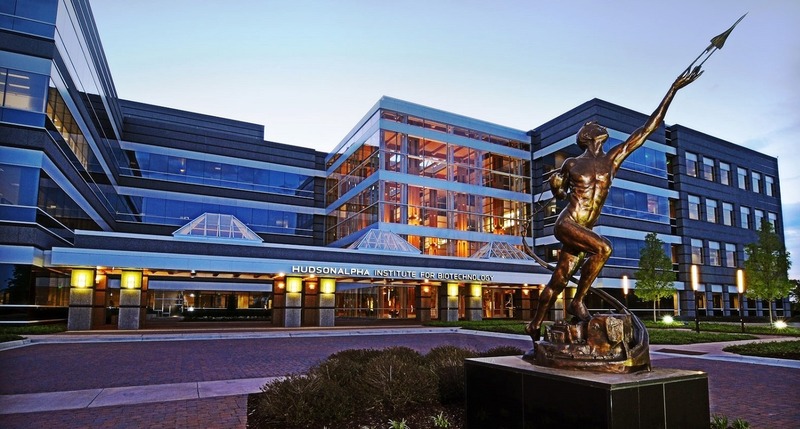 The HudsonAlpha Institute for Biotechnology announced that the HudsonAlpha Genomic Services Lab (GSL) has signed an agreement with Discovery Life Sciences to form a new division of that company, HudsonAlpha Discovery. 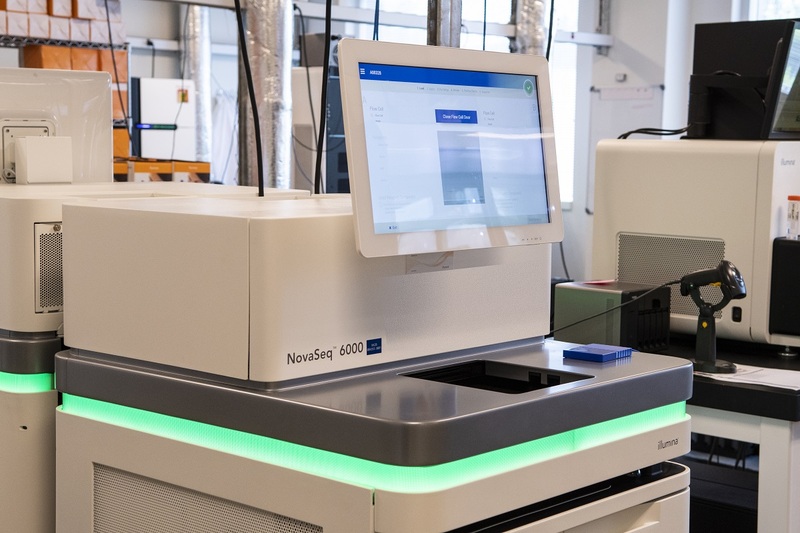 The move will build on the success of the Institute in developing a top-of-the-line sequencing lab by adding the global reach of Discovery Life Sciences and its sales force. This expands the reach of the Institute and brings more high-quality biotech jobs to the thriving campus. The HudsonAlpha Discovery division will be entirely on the HudsonAlpha campus and will continue providing its full line of services for the Institute’s research initiatives and external projects. Shawn Levy, Ph.D., director of the GSL, will continue in his role as a HudsonAlpha faculty investigator and will serve as Chief Scientific Officer, Genomics at Discovery Life Sciences. Through the creation of HudsonAlpha Discovery, Discovery Life Sciences will be expanding its presence at HudsonAlpha, becoming the largest resident associate company. 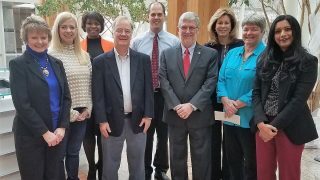 Over the next three to five years, it is anticipated that HudsonAlpha Discovery will create up to an additional 100 new job opportunities, building on North Alabama’s reputation as a biotech hub of the Southeast. In addition to the human health-related value provided by HudsonAlpha’s research scientists and the resident associate companies, the impact to the state’s economy is stunning. Now eclipsing $2 billion since inception, the economic impact of HudsonAlpha continues to demonstrate that the model created by founders Jim Hudson and Lonnie McMillian works. 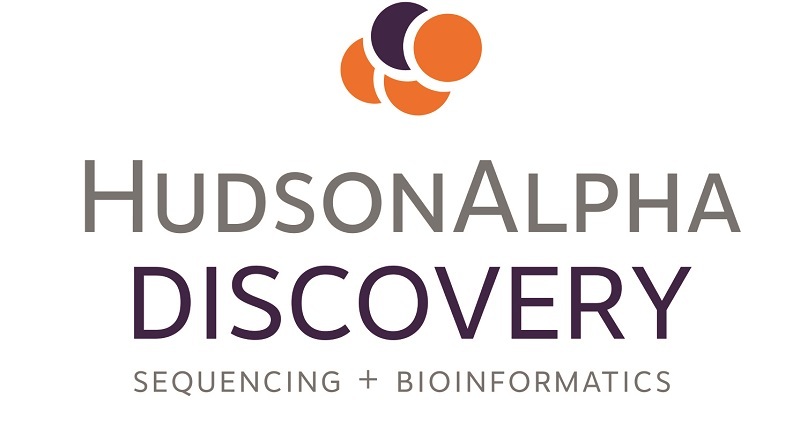 HudsonAlpha Discovery will combine with the current global biospecimen and analytic services of its parent company, Discovery Life Sciences, to provide the highest-quality clinically and scientifically annotated biospecimens, gene sequencing, bioinformatics and laboratory services to the global pharma, biotechnology and diagnostics industries. Established by Levy in 2009, the GSL rapidly grew to an innovative and internationally recognized genomics laboratory that has supported more than 4,700 projects and processed hundreds of thousands of samples for investigators around the world. 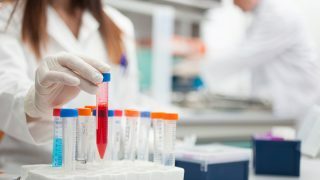 Its projects have spanned basic, translational and clinical research areas and have contributed to the understanding of many complex disorders including various cancers, autism, ALS, bipolar disorder, schizophrenia, diabetes and rare and undiagnosed diseases. Since inception, HudsonAlpha is home to significant entrepreneurial and economic development success stories. Companies have launched and thrived, many with HudsonAlpha’s research at the core. HudsonAlpha Discovery is the 10th and largest transaction on the biotech campus. In just over a decade, HudsonAlpha’s campus has grown to include 40 biotech companies. One of the earliest companies, formerly known as Conversant Bio, became a part of Discovery Life Sciences in 2018. 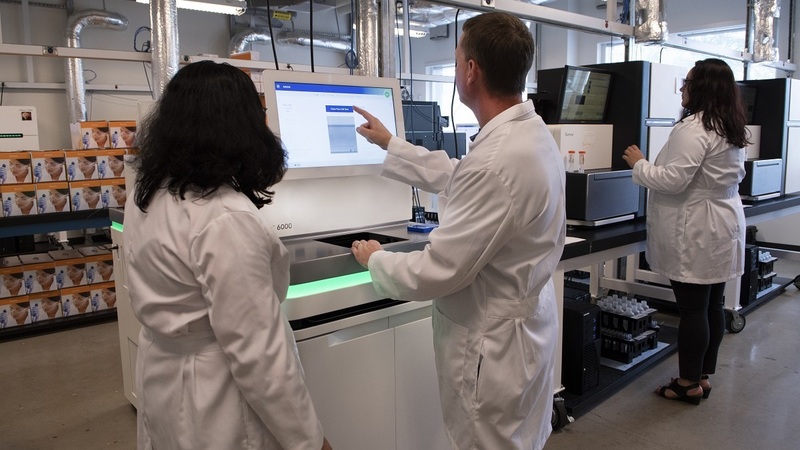 What started as two people in an office has experienced exponential growth to become the largest global biospecimen procurement company to support research in oncology and other life-threatening diseases. 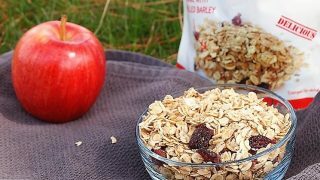 Burl Barley Granola helps dialysis patients stick to their diets. Researchers hope to gain a better understanding of the causes of ALS.